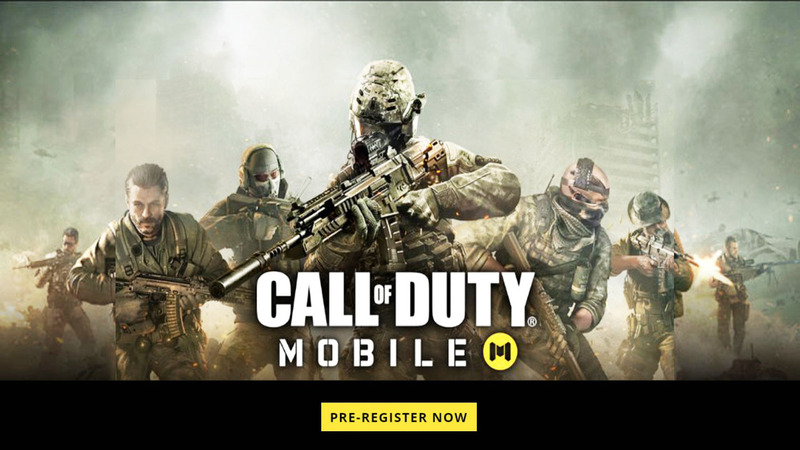 After achieving huge success on the desktop and other platforms, Activision has now announced Call of Duty: Mobile. As per the name, the popular Call of Duty game will be available for Android and iOS phones this summer. As of know, you can pre-register yourself on the Google Play Store or Apple App Store to win a chance to participate in the beta. We all know that the mobile gaming industry is evolving with time. The PUBG, Fortnite, Apex Legend and various other battle royale games have revolutionized the way people were playing battle games. Despite having so much competition, the company releases a new version of Call of Duty game every year and its sale is quite well. Activision now also realized the importance of mobile gaming and made it available for both Android and iOS phones. Though the actual launch is still a few months away, the first trailer and initial details are looking quite promising. Call of Duty: Mobile is going to be one of the best-looking mobile games ever released. The company has emphasized a lot in providing the same looks and feels like its PC and console versions. If you’ve ever played Call of Duty, you definitely know its popular modes like Search and Destroy, Team Deathmatch, Frontline, and Free-For-All. The Call of Duty: Mobile comes with both of these playing modes and some fan-favorite maps from previous games. 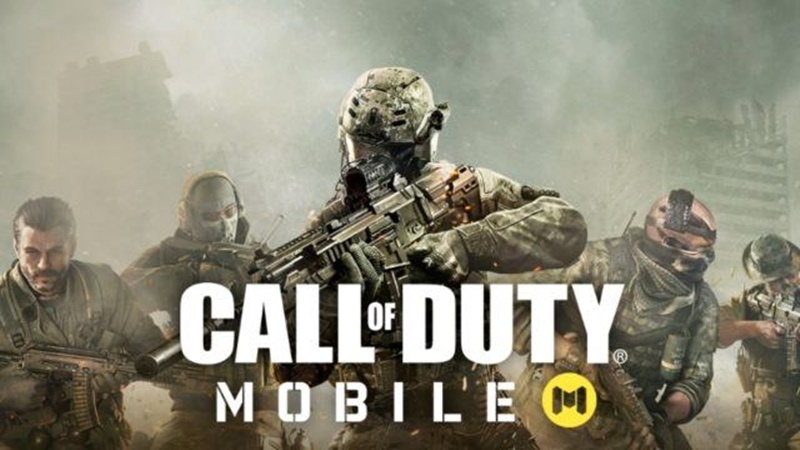 Overall, Call of Duty: Mobile will bring competitive game modes, familiar characters, and signature weapons from its beloved franchises such as Black Ops and Modern Warfare. The game will be released this summer in North America, South America, and Europe. After the pre-registration period is over, first, the company will be launching pre-launch Betas for fans to fix the bugs and to finetune the game wherever needed. As per the official website, the company is working hard to optimize the game for both high-end phones as well as other other devices. if you are gamer or curious about the gaming industry, you may want to check out Google Stadia. It’s a cross-platform game streaming service supported by almost everything ranging from Android phones, Chrome to Chromecast devices. It may be early to assume but Google is trying to make cloud gaming available to the masses. But if everything goes right, the stadia could be game-changer. Anyway, What do you think about Call of Duty: Mobile? Do let us know in the comments section below. Wow, this is information, five years ago I couldn’t imagine such a thing, that I could play a call of dyuti on a mobile phone. I was also shocked when Rockstar announced that GTA was on the phone, it was a shock for me. After all, I remember playing it on a computer for a very long time. I wonder what they will do if he makes it with a storyline and multiplayer, then it will be just a holiday. Well, if they add another royal battle, then I think pubg will lose its position. Let’s see how it will be, now you can only wait.